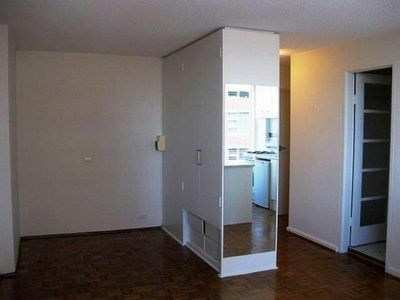 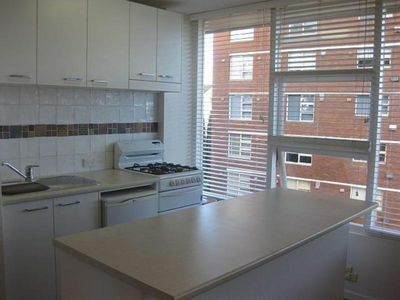 Unfurnished studio apartment with district and water views overlooking Careening Cove. 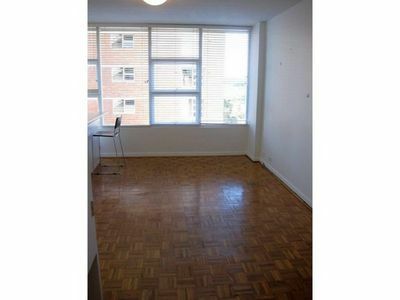 This apartment is located within a security building and features parquetry floors throughout, modern kitchen, built-in wardrobe, parking space and located within 5-10 minute’s walk to Ferry and North Sydney CBD. 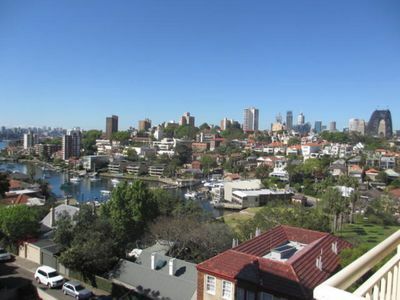 For an appointment to view please contact McMahon’s Point Real Estate on: 9923 2611.